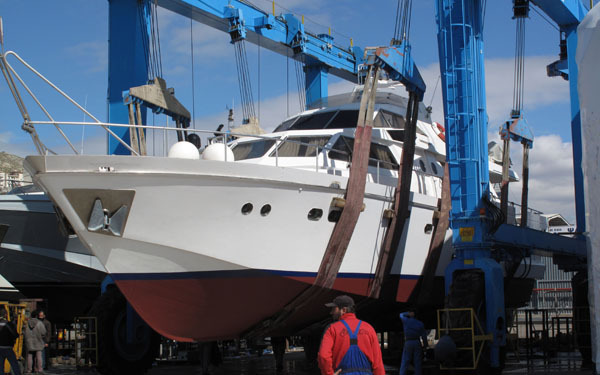 Please find below a sample report for a motor yacht pre-purchase survey and also a sailing yacht pre-purchase survey. All reports contain many photos for ease of use and a list of defects at the end for convenience. These sample reports are provided for the purpose of evaluating the service by a potential client. They are not to be used for any other purpose and may not be shared or uploaded to any other location. They remain the intellectual property of the surveyor. The surveyor undertakes no liability whatsoever for the use of these reports.